Monsters & Men - On Sale! Guaranteed to ship today if ordered within the next 9 hours and 0 minutes. 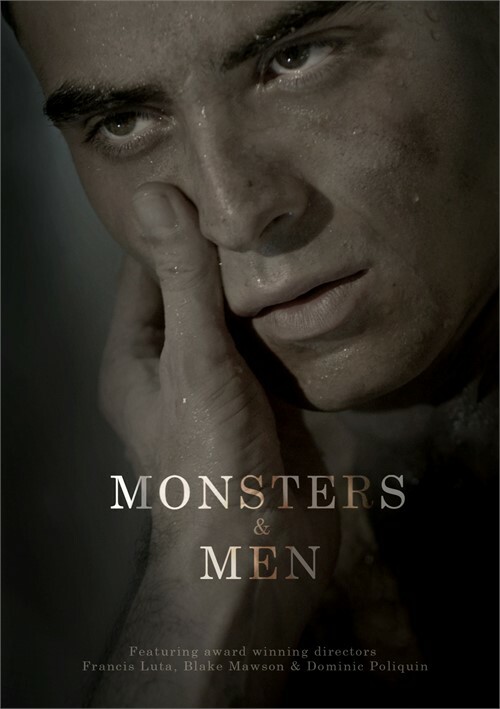 Get five incredible gay short films for one low price! 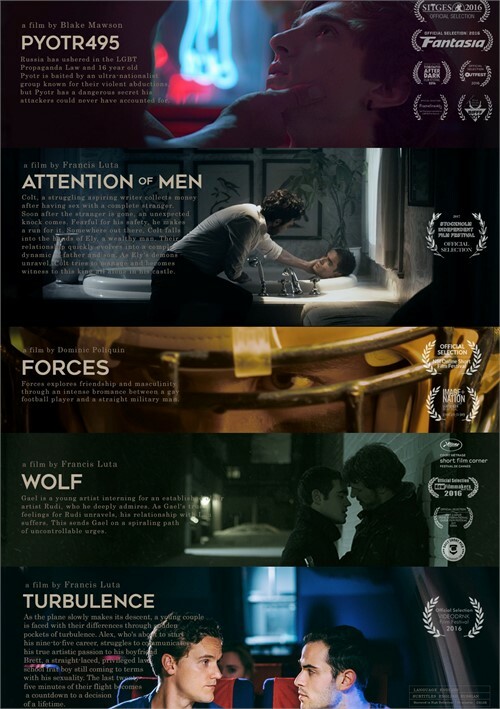 Selected for multiple film festivals all around the globe, many of these shorts have become winners of prestigious awards, including the Grand Just Prize at Image+Nation Montreal, the Best Emerging Canadian Artist Award at the Inside Out LGBT Film Festival, the Best Horror Short award at Flickers Rhode Island Vortex. 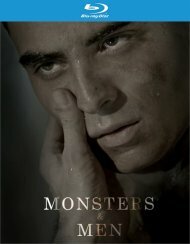 Some of these films were also shortlisted for the Iris Prize, the world's largest short film prize, and also nominated for the SITGES Paul Naschy Award.